​Roman Abramovich could sell ​Chelsea after he was denied a UK visa and subsequently shelved the club's plans for a new stadium - but he will demand a hefty price. The Russian billionaire ​was banned from entering the UK last month after his investor visa expired, with the British government continuing their war of words with the Kremlin. 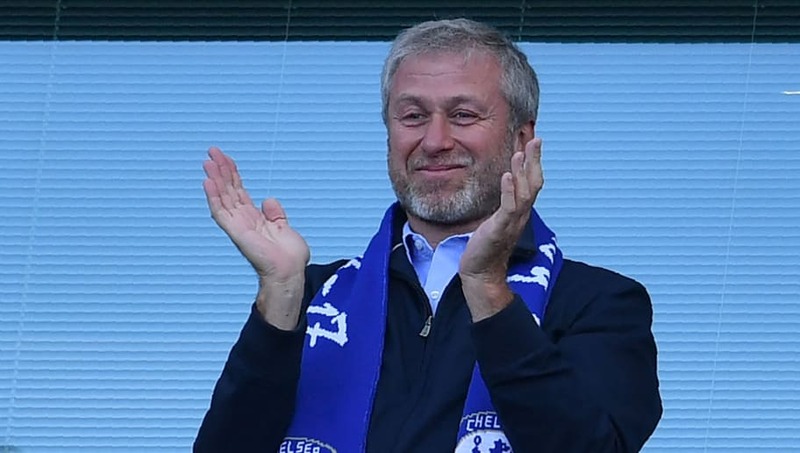 If Abramovich now decides to sell Chelsea, ​The Times reports that the club's value will be somewhere between the £1.17bn that Abramovich has put into the club and Forbes' valuation of £1.4bn. KPMG’s enterprise value of Chelsea is slightly lower, at £1.26 billion. Roman Abramovich has personally taken the decision to put #Cfc stadium on hold after being denied a UK Visa. Unwilling to invest over £1billion into a country where he is not permitted to work. Abramovich has obtained Israeli citizenship and can therefore enter the UK as a visitor, but not in a working capacity. Despite this loophole, the situation has soured Abramovich's opinion of the UK and complicated his position at Chelsea. Chelsea's plans for a new stadium were ​put on hold indefinitely this week due to an "unfavourable investment climate." It has not been confirmed that the Abramovich situation is the reason, but that is the assumption of most observers. The new stadium would have had a capacity of 60,000 - a significant increase on the current 41,600 capacity of Stamford Bridge. Abramovich became Chelsea owner in 2003 and with the help of his financial input, Chelsea were able to appoint Jose Mourinho and win their first two league titles in 50 years. The Blues have gone through seven permanent managers and several interim bosses since Mourinho left but their success has continued, with a total of 15 major honours won under Abramovich's regime. Best Managerial Appointment of the Summer? The latest Sunday Times rich list values the Russian at £9.3bn.